quality, service, experience, and value. We are ready to start your project today. 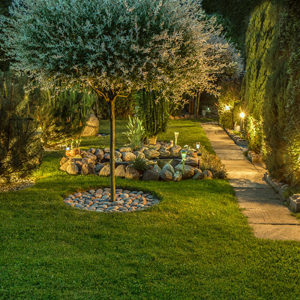 Lexington Lawn & Landscape, LLC is a full-service, year-round company of landscape professionals specializing in landscape design, build, and maintenance services. 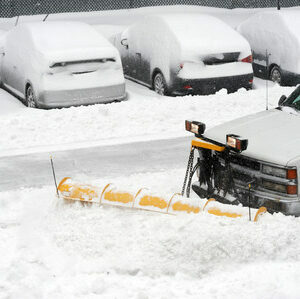 Our professionally trained team members take pride in maintaining properties. We offerss a wide variety of services to help keep your property looking its best with our Maintenance Contract Program which helps us to stay on top of all your maintenance needs. The appearance of your commercial property or horse farm speak volumes about the way your business operates. Let us become your eyes and ears on-site, not only performing everyday specifications of the contract, but also alerting you to potential issues before they become problems. Our designers want to create beauty that endures, so every detail is refined from the initial design phase, through site preparation, material selection, and installations. 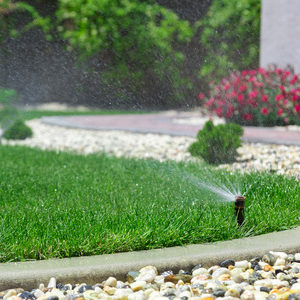 Lexington Lawn & Landscape and our skilled irrigation technicians are continuously educated on the latest and most efficient irrigation products on the market today. Lighting can dramatically change the entire look of your house or business. Whether you want to bring out the natural beauty of your landscaping or accentuate the architecture and style of your home or business. During the winter season, we will carefully monitor storms and have crews standing by 24/7 when there’s a possibility of bad weather, so you’ll have peace of mind that your property will be maintained and keep your property safe. Lexington KY's leading landscape companies with a philosophy of ``attention to detail`` that our company was built on over 25 years ago! Established in 1992, we are currently located on our 2-acre facility in the heart of the city known as “The Horse Capital of the World.” Our staff of professionals takes great pride in providing a personal service and relentless attention to detail from start to finish on every project. The desire of our staff is to seek continuous education and professional development to ensure our clientele the utmost cutting edge technologies and breathtaking results time after time. 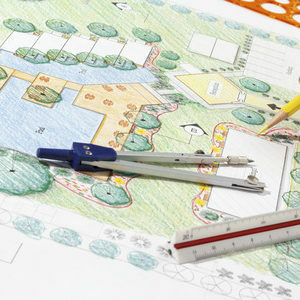 Lexington Lawn & Landscape has established a reputation as one of Lexington’s leaders in landscape design, quality, service, experience, and value. Whether it is the demands of a large thoroughbred horse farm or commercial complex or a residential home, we have the expertise, qualifications, and resources to make your dreams become reality. 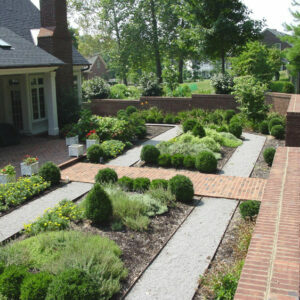 In business for over 25 years, Lexington Lawn & Landscape has established a reputation as one of Lexington’s leaders in landscape design, quality, service, experience, and value. Our staff of professionals takes great pride in providing a personal service and relentless attention to detail from start to finish on every project. The desire of our staff is to seek continuous education and professional development to ensure our clientele the utmost cutting edge technologies and breathtaking results time after time. 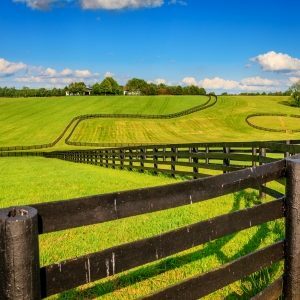 Whether it is the demands of a large thoroughbred horse farm or commercial complex or a residential home, we have the expertise, qualifications, and resources to make your dreams become reality. Caring for your property is not just for today, but with an eye for future needs as the property matures. Our clients have rewarded our commitment to quality and service with their loyalty and many referrals throughout the years. BURRRR … Fall is in the air!